You may have first encountered the word Bauhaus as the name of a campy, arty post-punk band that influenced goth music and fashion. But you'll also know that the band took its name from an even more influential art movement begun in Germany in 1919 by Walter Gropius. 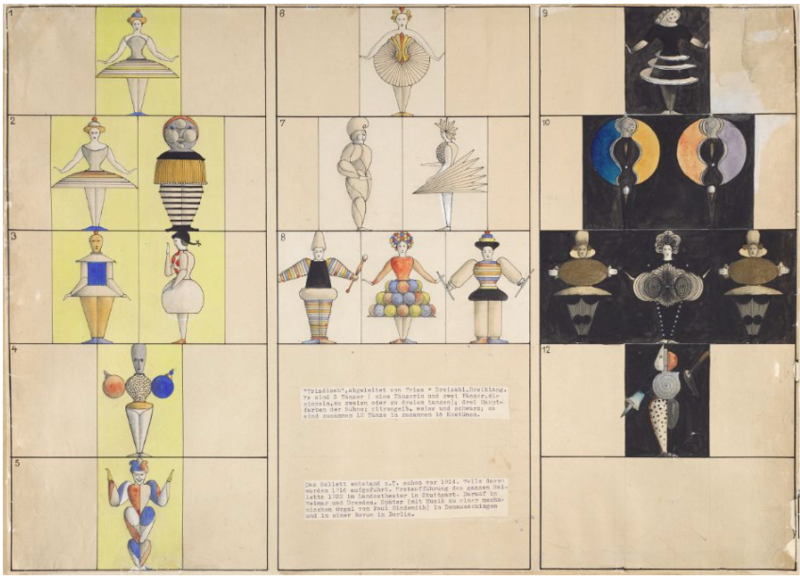 The appropriation makes sense; like the band, Bauhaus artists often leaned toward camp---see, for example, their costume parties---and despite their serious commitment, had a sense of humor about their endeavor to radically alter European art and design. But the Bauhaus movement has been unfairly pegged at times as overly serious: cold technologists and proponents of faceless glass and steel buildings and austere modernist furniture. That impression only tells a part of the tale. 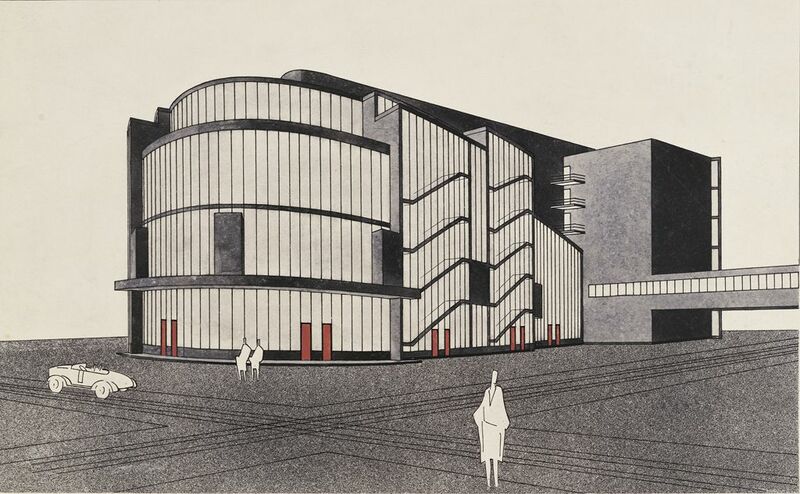 When we speak of Bauhaus design, we often forget that the Bauhaus was also—and first principally—an art school. Until broken up by the Nazis in 1933, it operated under a rigorous course of training with a faculty who brought with them a variety of organic theories and practices---not all of them enamored of technology or 90-degree angles. 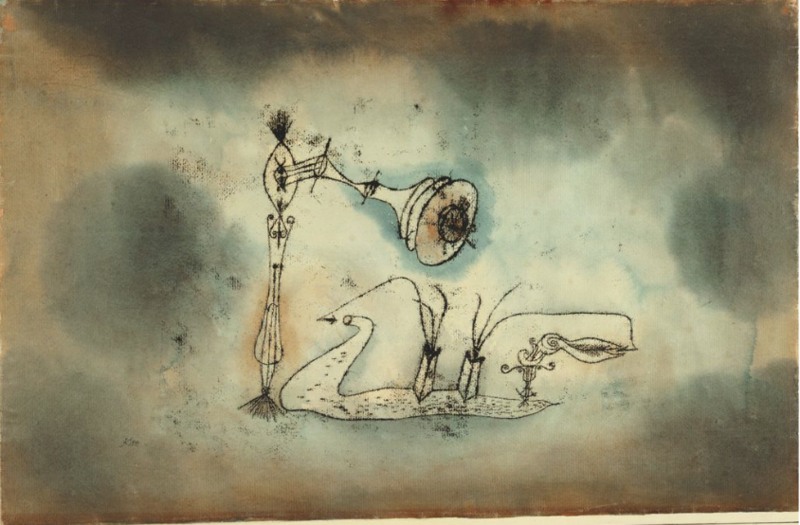 Paul Klee, for example, mocked our fascination with machines in works like Apparatus for the Magnetic Treatment of Plants (top) and Wassily Kandinsky enacted his mystical theories of symbolism in increasingly abstract, vibrant canvases like Small Worlds, above. Harvard’s web site represents its physical collection, but it does not duplicate it. 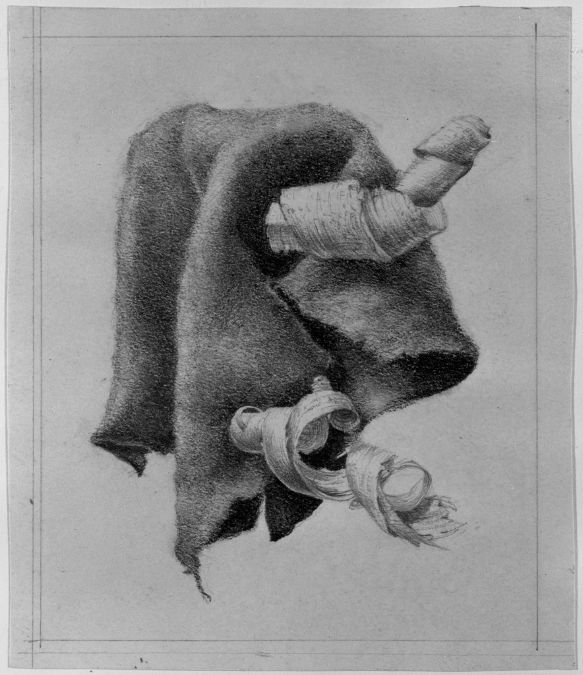 Many of the small images in its online archive do not expand to larger versions and cannot be downloaded. However, if you follow the guided tour by clicking “Continue Reading” under the site’s introduction, you’ll be able to click on the several dozen examples in each section and see them up close. You’ll also get a thorough survey of the Bauhaus school’s brief history and mission. 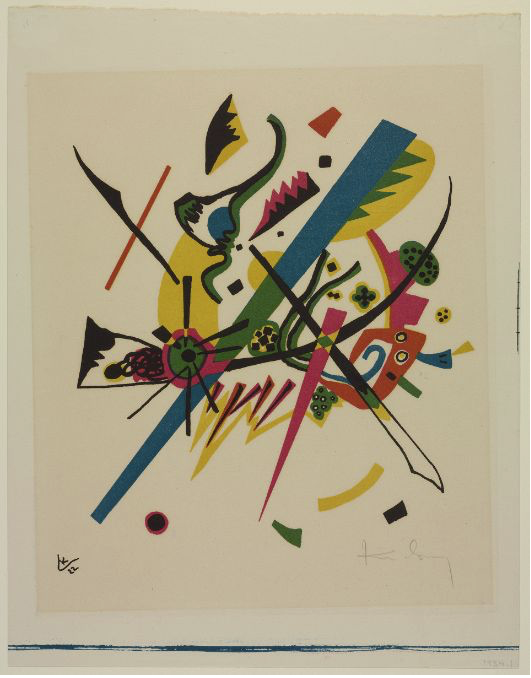 The best way to access the collection is to click here, then scroll down to the box where it says "Search the Bauhaus special collection by keyword, title, artist, or object number, and by using the filters below." Corbusier, although a great influence on the Bauhaus and it’s ideals, did not teach there. Also, Eames was not a student of Eero Sarinen. He was greatly influenced by his father and worked with Eero. Sorry great piece just some detail I couldn’t ignore.